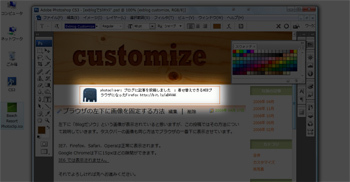 Home > Blog > Exblog > ExblogにTwitterのつぶやきを載せられる? livedoorは? fc2は? 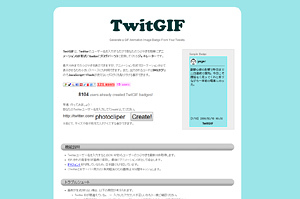 TwitGIF : Generate a GIF Animation Image Badge From Your Tweets. ©2004-2019 photoclip.net :: All Rights Reserved.